Inductance range: 50.0nH to 80.0nH. High current of up to 74.0A (20% Roll off). 5.20 x 5.00mm foot print with 6.00mm max height. 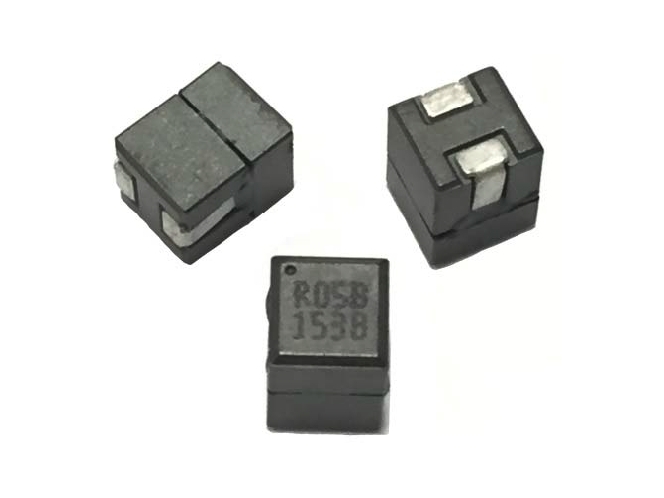 Ferrite based SMD inductor with low core loss. Inductance range: 50.0nH to 80.0nH, custom values are welcomed. High current output chokes of up to 74.0 Amp with approx. 20% roll off. Low profile 6.0mm max. height. 5.20 x 5.00mm foot print. Operating frequency of up to 5.0MHz. Operating temperature range of -55°C to +130°C. RoHS & HF compliant., T & R Qty’s: 800pcs, 13'' Reel.